The 25-year-old was the marquee signing of the summer for Manchester United. 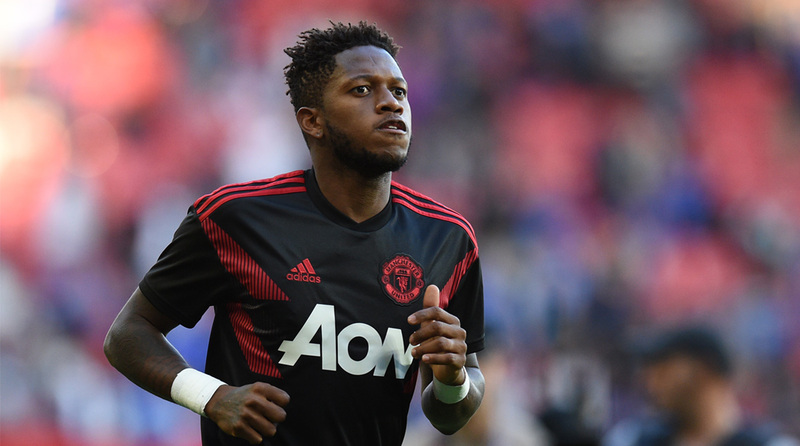 Manchester United midfielder Fred has made a decent start to life as a Red Devils player and the Brazilian has admitted playing well for the club is the only way to become a regular for the national team. “I’ve watched loads of great players, but in my opinion the best players I’ve ever seen are not just my heroes, but heroes for all Brazilians. I’d say Ronaldinho, Ronaldo and Romário are my favourite three players from the national team. The best Brazil side I’ve ever seen was the one that won the World Cup in 2002,” Fred told United Review when asked who his heroes from Brazil were. Putting on the iconic yellow jersey is a privilege afforded to a select few and Fred counts his stars that he’s been lucky enough to represent his county nine times so far. Fred was in Tite’s final squad for the 2018 FIFA World Cup, but failed to make a single appearance at the summer showpiece and has revealed that he was carrying an injury before the tournament even began. The former Shaktar man was not called up for Brazil during the ongoing international break, but he’s not letting it bring him down. While not as iconic as the No.7 jersey, the No.17 has been worn by many icons in the past and Fred expressed why he chose the particular number.